Now on an introductory discount for a limited time (09/14-10/01). 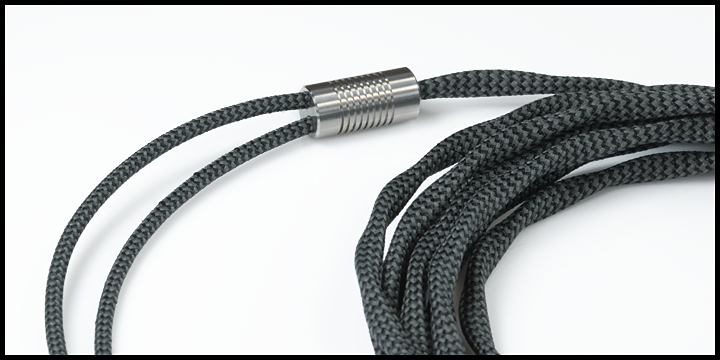 Introducing the new Solv Series X3 configuration headphone cable. Whats new in the Solv X3? 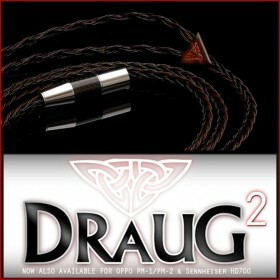 Now with TPU jacket for ultimate flexibility and our new specialized and enhanced strand processing. 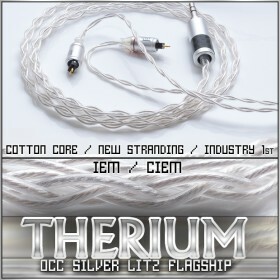 The result is detail and micro-detail of silver occ litz combined with the smooth nature of our new strand processing. 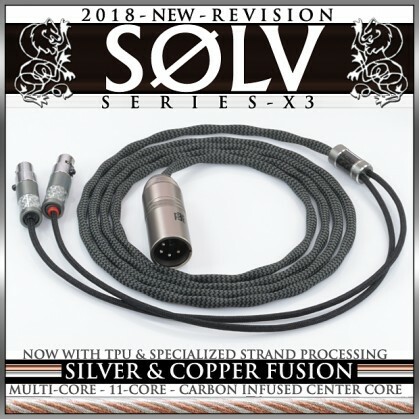 The Solv X3 Series headphone cable combines 5 bundles of highest purity OCC litz silver with 5 bundles of OCC litz copper in each conductor. 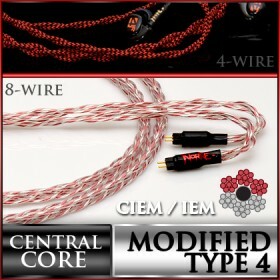 Each individual litz strand bundle (out of the 10 total bundles) has a custom designed textile core (triboelectrically equalized) which dampens each indivudal fine strand for the best possible dampening in a headphone cable conductor. Each Solv X3 conductor has 11 total cores, another first for headphone cables, and the most currently available in the market. Each Solv X3 conductor utilizes a larger very flexible semi-conductive (infused) polymer material. This allows the strand bundles to be wrapped around the larger stable center core with ultimate stabilizing support in a "tube" form, which also acts to propel refinement to a whole new level. 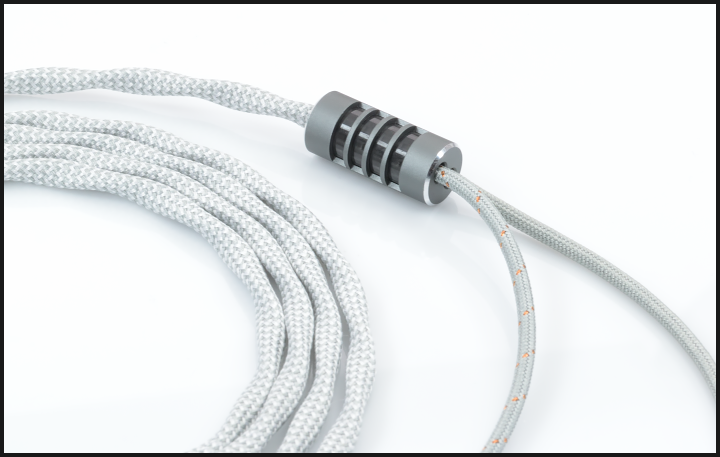 While each Solv 22awg conductor has the bundles forming a tube shape around our newly developed semi-conductive core, each individual strand bundle is also in a perfect tube shape around each individual textile core with maximum dampening. This multiple level "tube" design on both the bundle level and overall larger conductor level removes any possible "dead spots" in all levels and boosts the sonic refinement to its absolute peak. We simply refer to this design factor as dual-level tube. Because of the Solv X wires unique 11-core design it requires much more labor in the litz tinning process, something we are willing to absolutely do for the ultimate possible sound. New in 2018: The Eidolic 4.4mm rhodium connector, now available in drop down. Select with silver AL ring, brass ring, black carbon fiber or silver carbon fiber. Further you are able to select any of the three new modular barrels. The Titanium, Brush Black or Standard gunmetal beadblast AL. Shown below is the Eidolic E-SXR black carbon fiber splitter, also available with silver carbon fiber. The Sleeve shown is the silver/white herring bone using a breakout sleeve of silver for left channel and silver with metallic copper tracer to denote right channel. Shown below is the Eidolic E-SX4 gunmetal with black carbon micro barrel splitter. 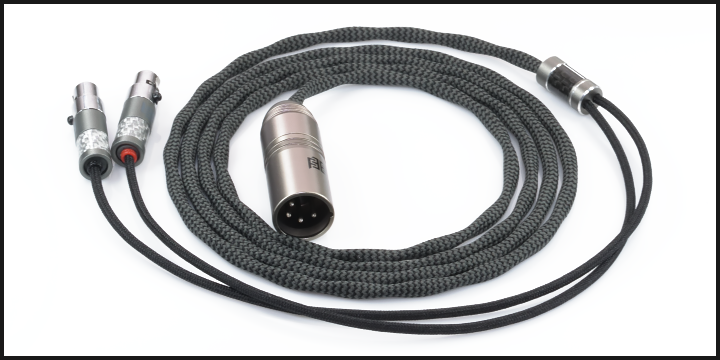 The sleeve is dark grey with metallic fiber tracers using the standard mini-xlr for Audeze / ZMF.